This Orphan died while in care at the Orphan Schools and has no descendants. The Friends of the Orphan Schools acknowledge him. 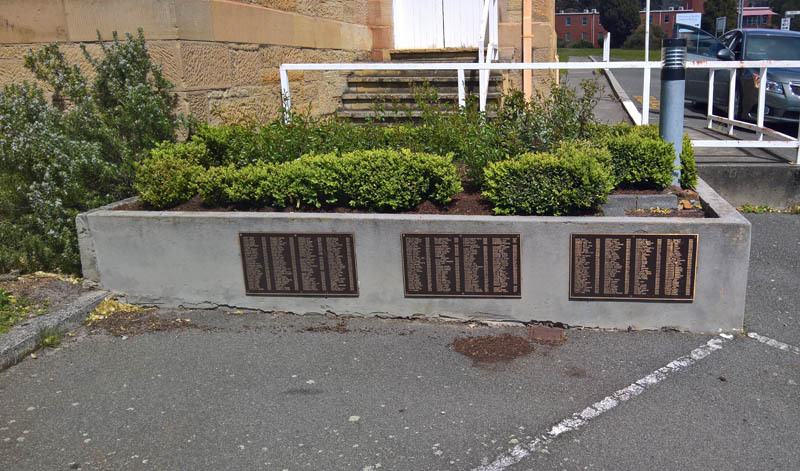 A memorial garden has been created with a plaque dedicated to his memory and all those children who died. Each year the Friends gather at Fox's Feast and pause to remember them all.